Vision structures optical perception and optical perception structures vision. I am struggling and questioning how photographs can be read if perception is something photographs cannot entirely capture. What I try to do with my photographs is to decode its indexical nature to expand the possibility of photographs as an object of seeing and being. By creating a disruption between reference and photographic image and a delay in the recognition of the denoted message, photography can become something else, something that is not a representation of, but its own system. 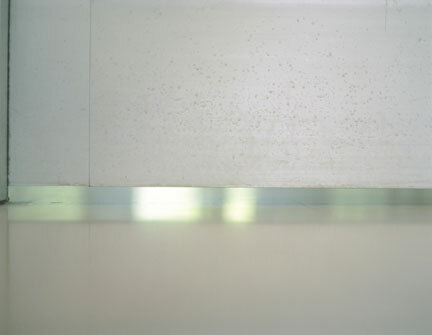 Abstract photography does not entirely dismantle the indexicality of the photographic image; yet it creates emptiness, a delay that makes the viewer wander between the referent and the image, a time for the refusal signification. I create a marginal space in photography. This space brings a delay and bridges consciousness and unconsciousness. 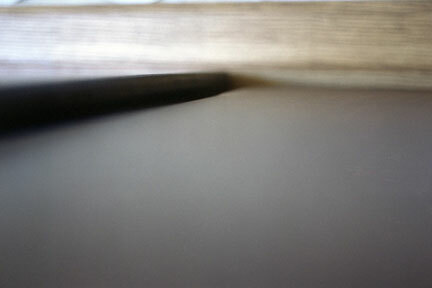 Abstract photography is possibly one of the most direct and continuous ways of establishing relationships with viewers.